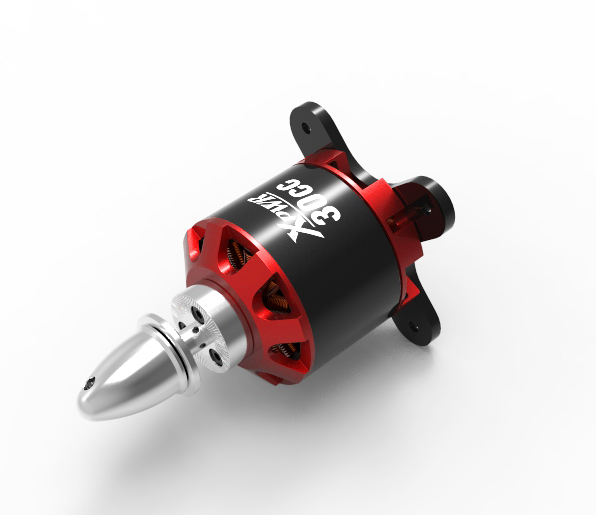 * Spinner nut not included. 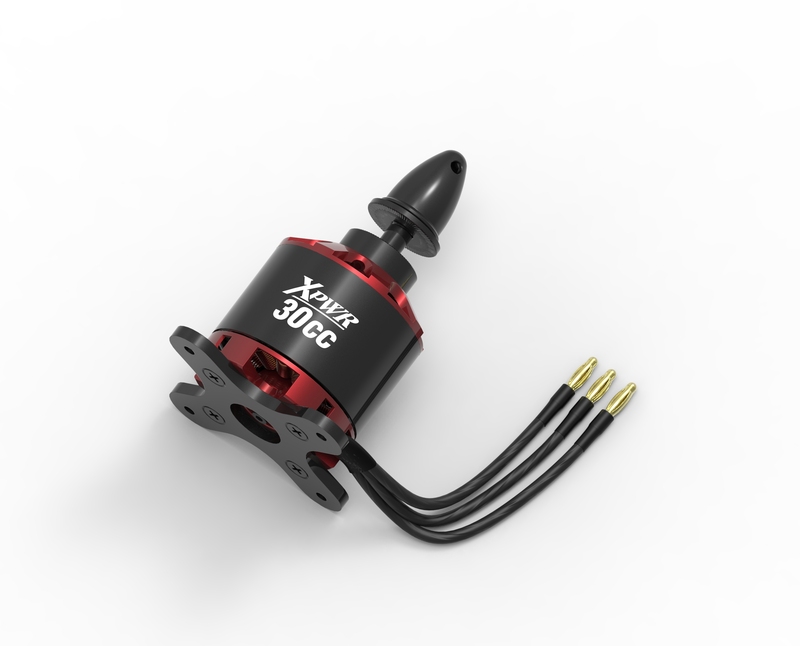 The brand new Xpwr 30cc V2 is now in stock and ready to ship! 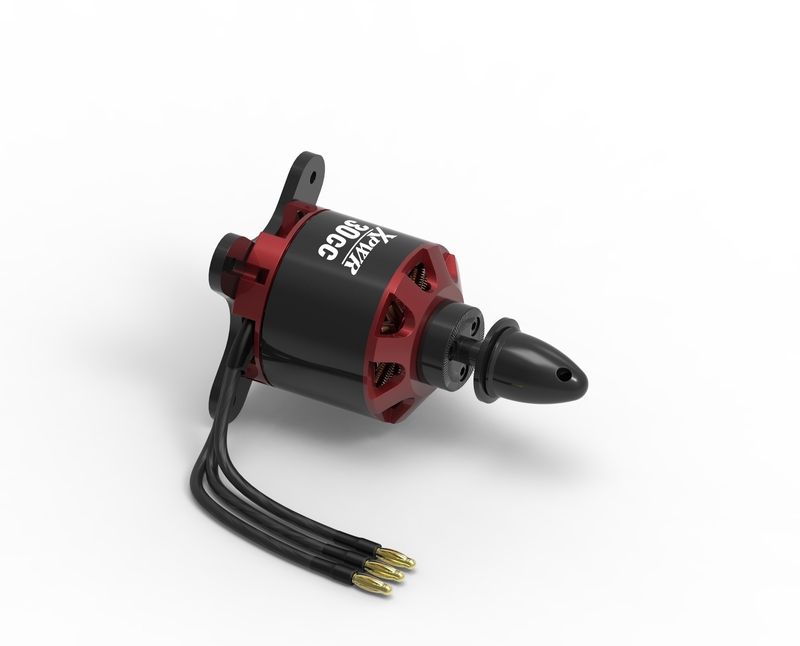 New alloy case, stronger magnets and an improved magnet cage all contribute to a powerful, efficient and reliable motor for our 70-74" aerobatic aircraft. 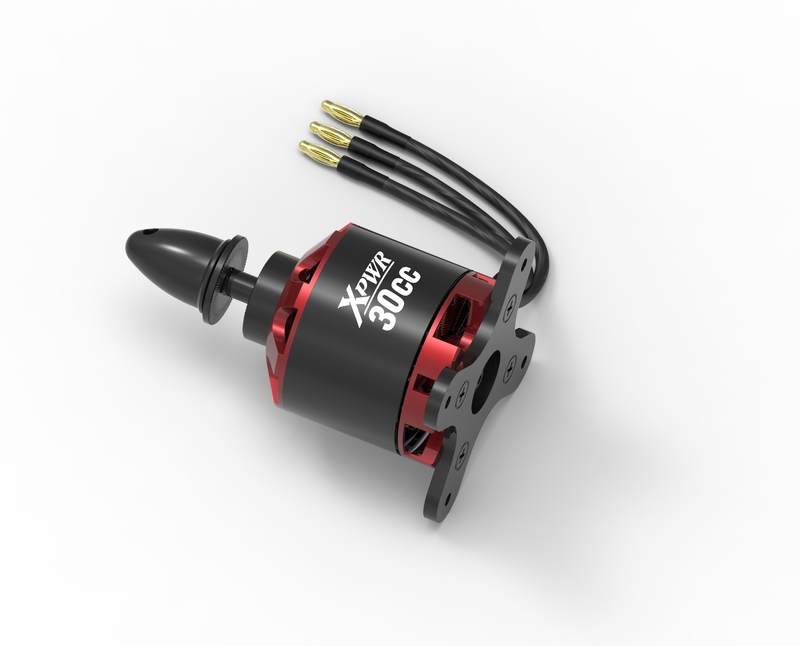 Xpwr 30cc- This motor was developed for the 3DHS 74" Edge and 75" Extra and models of similar weight. 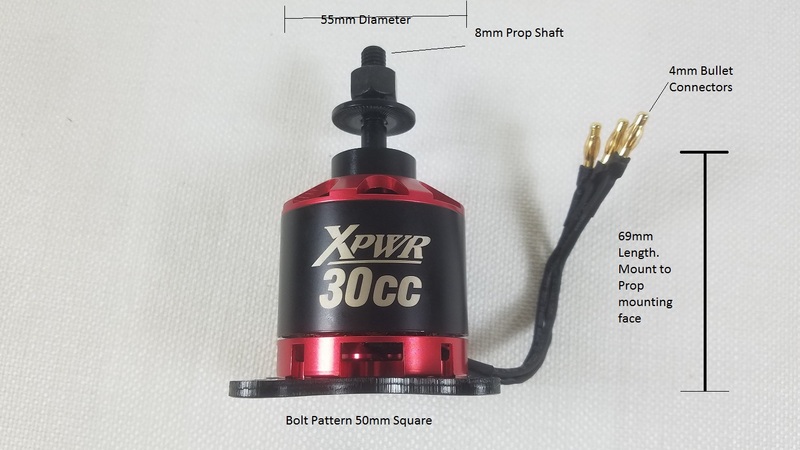 12s Lipo operation and 80 Amp HV speed controller minimum. 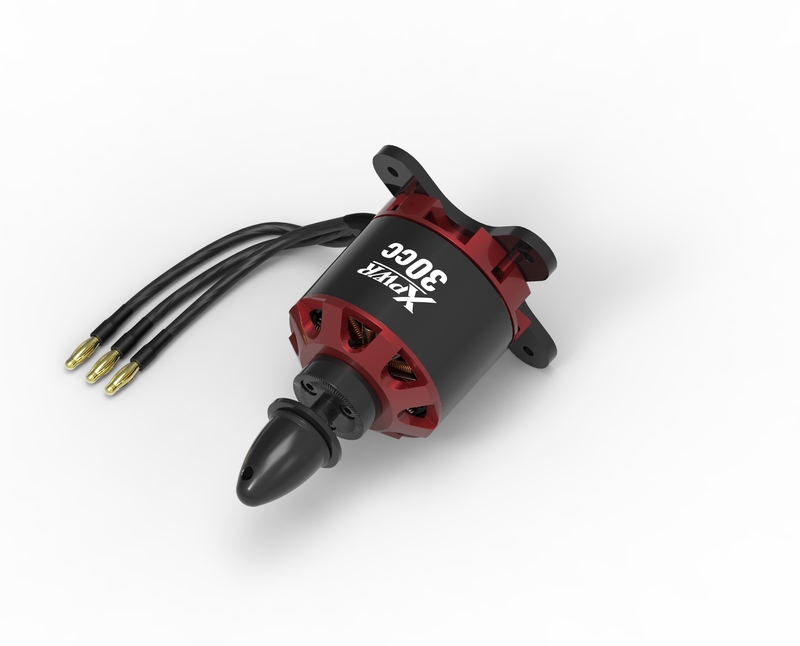 30cc notes: Our testing was carried out on Castle Creations Phoenix Edge HV 80 ESC, firmware v4.22. 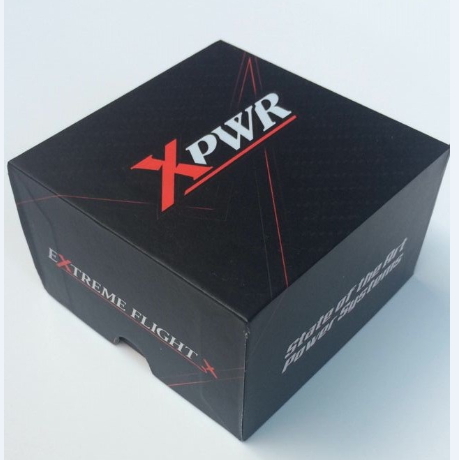 Expect 65 amps peak on fresh charged high quality 12s Lipo using largest prop for 3000+ Watts.